Here are NYCEP's contributions to this year's joint meeting of the International Primatologial Society and the American Society of Primatologists in Chicago from August 22-26, with current students, core faculty, and resource faculty in bold and alumni in italics. In total, we have 116 presentations (89 talks, 27 posters) this year. . . .
Kelsey is a PhD candidate at the CUNY Graduate Center studying relationships among fossil apes, and locomotor evolution . . .
Jennifer Eyre - Jennifer Eyre is a Ph.D. candidate at New York University and a member of NYCEP and CSHO who is interested in the evolution of the modern human pelvis and mechanism of birth. Have you ever wondered why giving birth takes such a long time, hurts so much, and is so dangerous? Seems like a bad idea for a species’ survival, doesn’t it? Maybe you assume that it’s always been that way, or that’s just the way it has to be. Would it surprise you to learn that birth for our closest living relatives, the apes, is a . . . Here are NYCEP's contributions to this year's meeting of the American Association of Physical Anthropologists in Atlanta, with current students and faculty in bold and alumni in italics. In total, we have 103 presentations (35 talks, 68 posters) this year, with 27 given or co-authored by current students (7 talks, 20 posters). If . . . These juvenile gorilla bones contain crucial information about living mountain gorillas. They document important life events, such as when the gorilla was weaned from its mother or whether it suffered any diseases or periods of stress. This information helps scientists understand how best to conserve mountain gorillas for future . . . 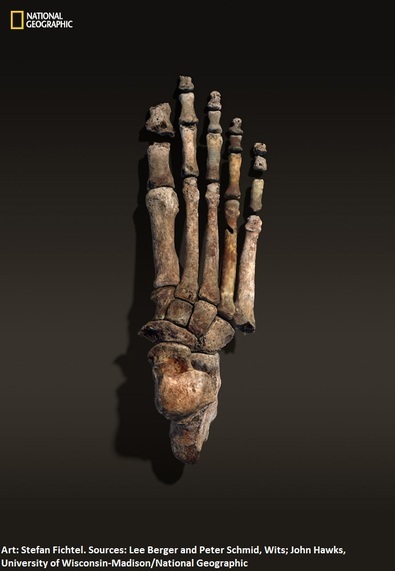 I sat down with my departmental colleague Will Harcourt-Smith yesterday to talk about his work on the foot of Homo naledi, which is out today in Nature Communications. Homo naledi is also the subject of the cover article of the October issue of National Geographic. His responses to my questions follow, condensed and edited for . . .
Alfred L. Rosenberger - Alfred L. Rosenberger is Professor of Anthropology and Archaeology at Brooklyn College and a NYCEP faculty member specializing in the systematics and evolution of New World monkeys, tarsiers, anthropoid origins, and Madagascar subfossil lemurs. 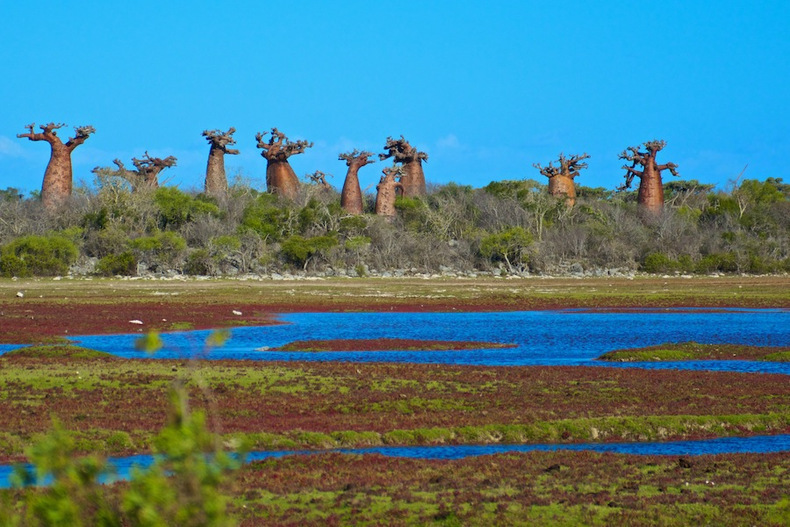 Madagascar has never been a bright spot on my research radar screen. A menagerie of platyrrhines and tarsiers and a garden of phylogenetic trees keep me pretty busy. But my dutiful sense of the possible changed, unwittingly, during five years of working with my scuba diving team to collect subfossils in the Dominican Republic.